The Turf Boss soars higher than the highest, figuratively, in the self-directed cut. The track was produced by Upsetta Records and features the dancehall legend paying homage to the most famous plant on the planet, weed. “Miserable neighbors mi no like them (yeah) / More time a fi light up a spliff next door / I will take the blame high grade in a mi brain for shore,” Busy Signal spits. 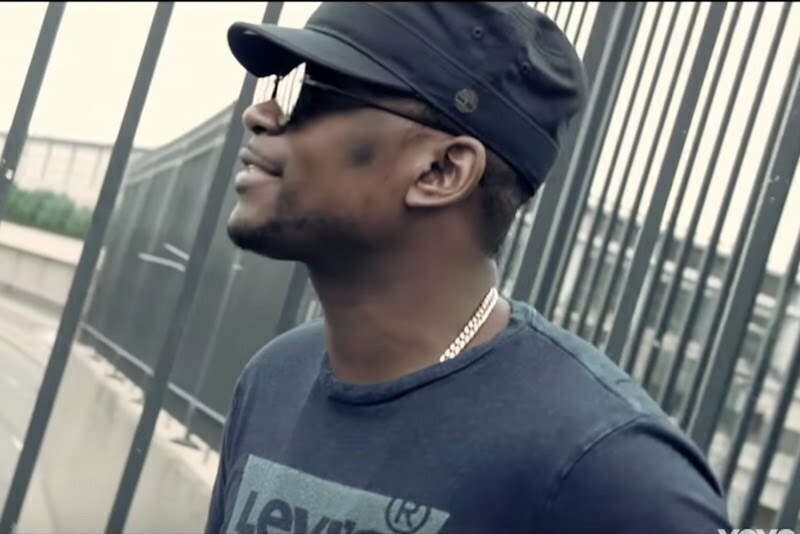 The clip features the deejay standing on a highway overhead pass while clippings of his neighbor beating on his door for him to stop playing his music so loud. Watch the video below.